Hi guys. I will be running a West Marches (an open randomly generated world) expedition. 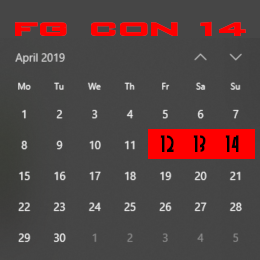 It is a come and go as you can event that will use the convention TeamSpeak for our audio and joining.. All characters must start at level 1. 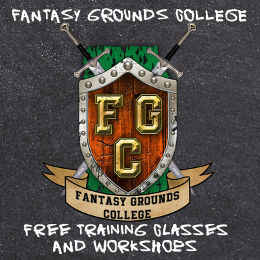 The basic rules are defined here: http://www.fantasygroundscollege.net/west-marches-campaign.html with two exceptions. 1) I run a family friendly game and will penalize violations… depending on the age of the group these may range from comical reminders (you grow a set of antlers that last a certain amount of time) to very sever if there are youths present. 2) only the starting city is magically safe. Other cities can be explored and adventured within. Although I can and have run solo adventures for West Marches, an ideal party is 3-5 players. Players above 6 will have to wait for people to drop before their character becomes active (you can create a character during this time and be “on deck”). Players above 8 can join the TeamSpeak channel and listen but should wait for an invitation to join the game (too many connections slow down the server connection. If needed I will password protect the game and pm passwords as slots become available. We decided to start everyone at lvl 3 and will have lvl 3 pregens if you want them. 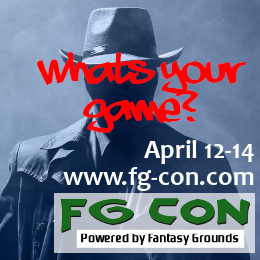 Looking to try FG out with 5th ed. Have used it for Traveller. Pretty novice on online gaming but have been tabletop RPGer/Wargamer since 1983. Yeah, I’m a Grognard and a real one too (US Army vet).